oh, sweet joy! 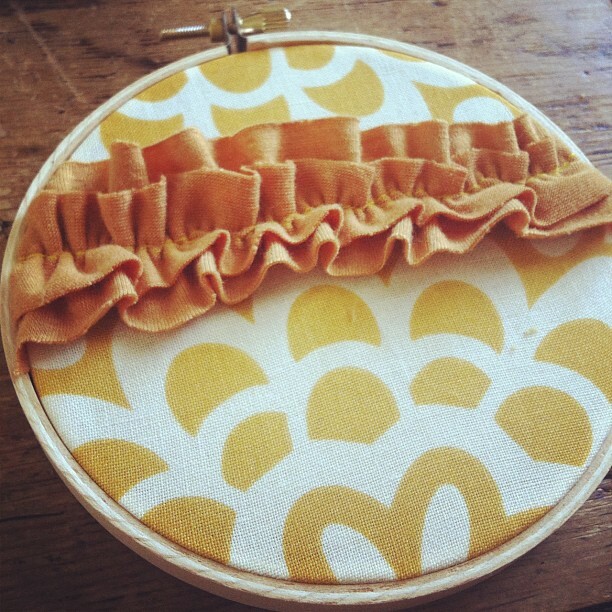 : favorite things friday: hoop art! 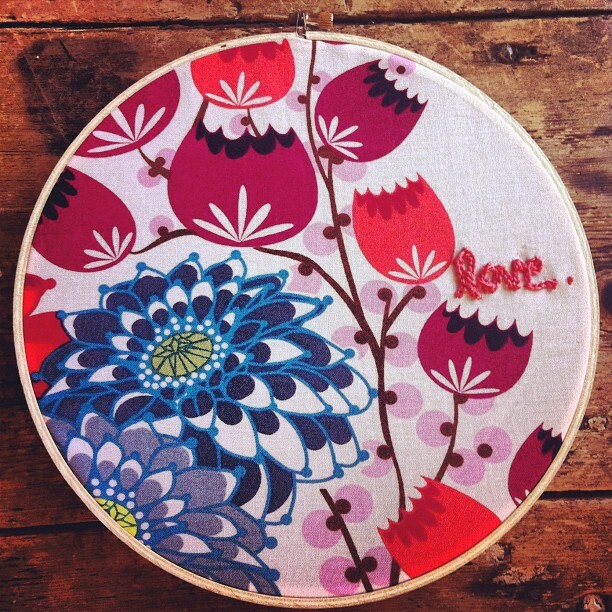 favorite things friday: hoop art! 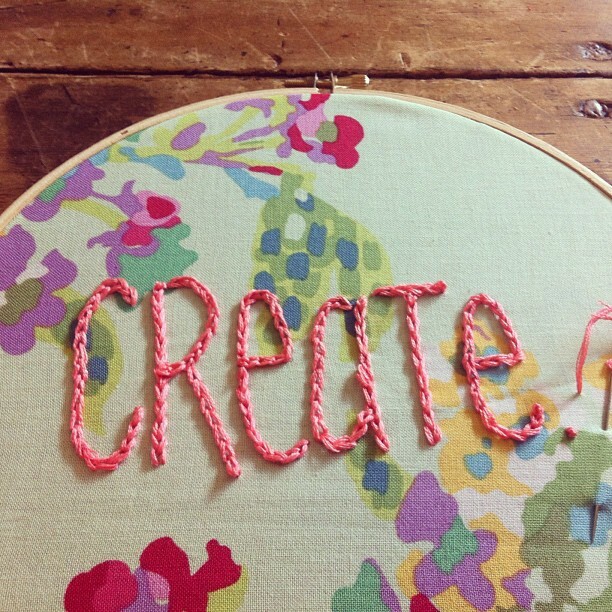 Colorful thread, beautiful fabric, lace, felt, inspiring words...all framed in a wooden circle. 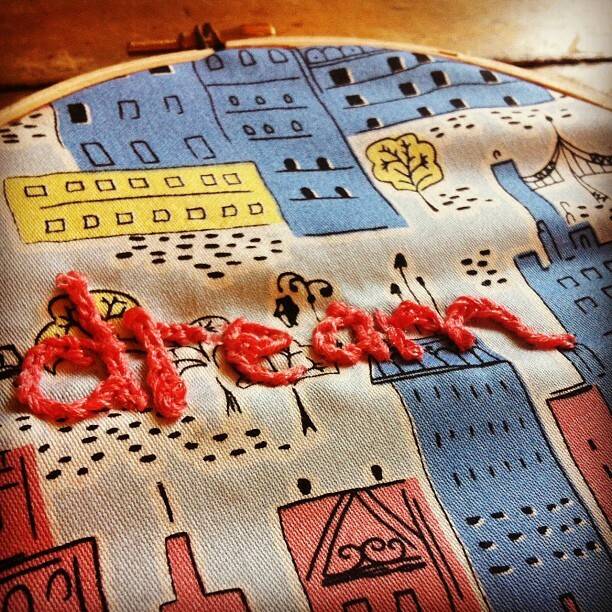 I have a new obsession and it's....embroidery! Hoop art, hoopty-doo, whatever you want to call it...I've enjoyed the therapeutic nature of it and love that every piece is a little bit imperfect, but still unique and beautiful. I have a ton of fabric and a TON of embroidery hoops that I'm trying to de-stash. This has been such a fun new project to try out. I will be selling some of these beauties at Firefly in September! My current favorite that sparks inspiration is Take the Cannoli! 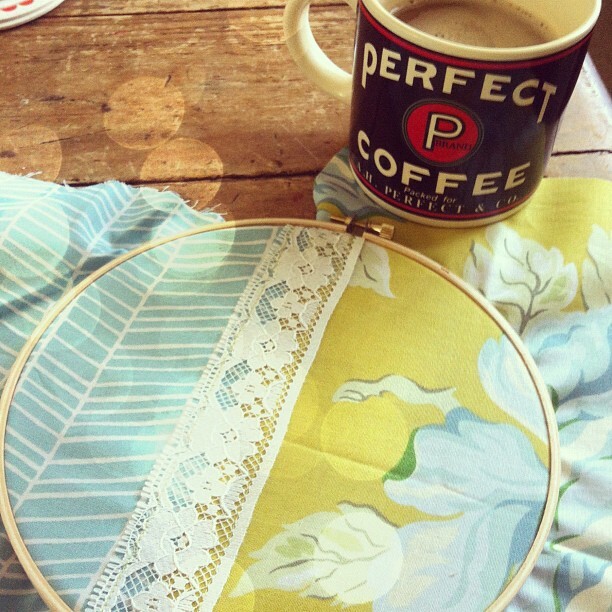 If you're wanting to try your hand at embroidery, the blog Wild Olive has a lot of great tips & tutorial! I love hoop art because it can be so varied. Last year I participated in a hoop art swap and it was one of the best swaps I've done to date. Loving yours too! :)Have a wonderful weekend. I love your hoopty-doos! Do your creative juices ever stop flowing, friend? You inspire me. i love YOUR hoopty-doos. how d'ya like them apples, linds? I love take the canoli. not only amazing hoops but an amazing gal too! 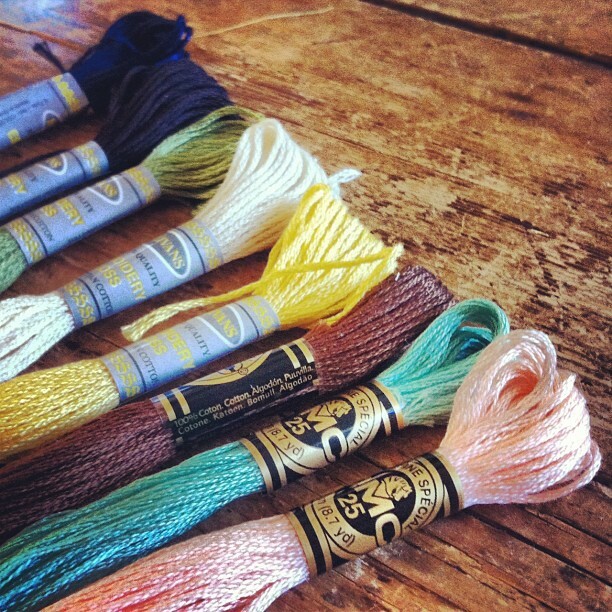 These are beautiful, and the colors are heavenly! Beautiful hoop art! I'm lovin' all the color combos. 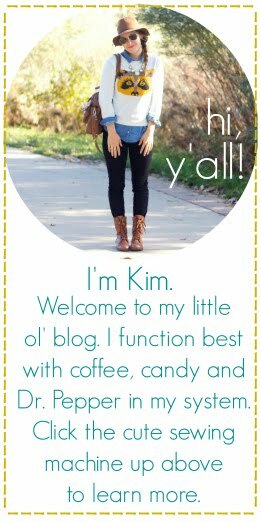 sponsor highlight + giveaway: KINTAGE!